OSAKA, JAPAN March 2009 Nihon Superior Co. Ltd., a supplier of advanced soldering and brazing materials to the global market, announces the development of SN100C P520 D5 lead-free solder paste for 0402 metric chip components. Following the recent development of densely populated boards, it is essential to improve the quality of high-density mounting, such as the application of minimal components represented by the 0402 metric package, also known as 01005, filletless mounting, and narrow pitch mounting. On the other hand, there have been reductions in joint strength, due to extremely small pads and solder volumes, caused by narrowed components and land, as well as filletless mounting. Therefore, using a ductile alloy that is compliant with narrow pitch mounting of micro components and an excellent solder paste with stable printing and reflow characteristics is a requirement. 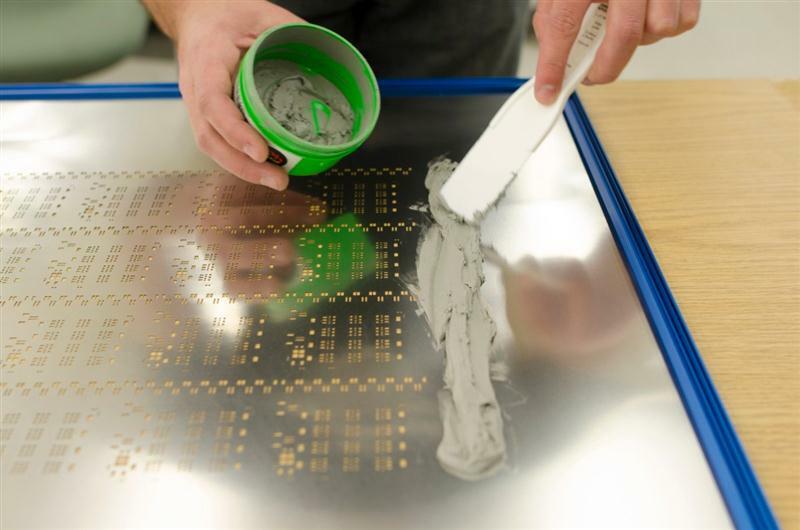 For more information about Nihon Superior's SN100C P520 D5 Lead-free Solder Paste, visit http://www.nihonsuperior.co.jp. About Nihon Superior Co. Ltd.
Nihon Superior was founded in 1966 when it began marketing unique flux products imported from the US. The company made its mark on society by gathering the most advanced soldering and brazing technologies and products from around the world, and supplying them to companies in the metal-joining industry. A turning point for the company came when it started developing its own soldering materials and with the success of its unique SN100C lead-free solder alloy Nihon Superior has become a major player in the global market. To support the growing demand for its products Nihon Superior has established manufacturing and sales centers in Japan, China and other Asian countries and formed business partnerships with companies in other markets.